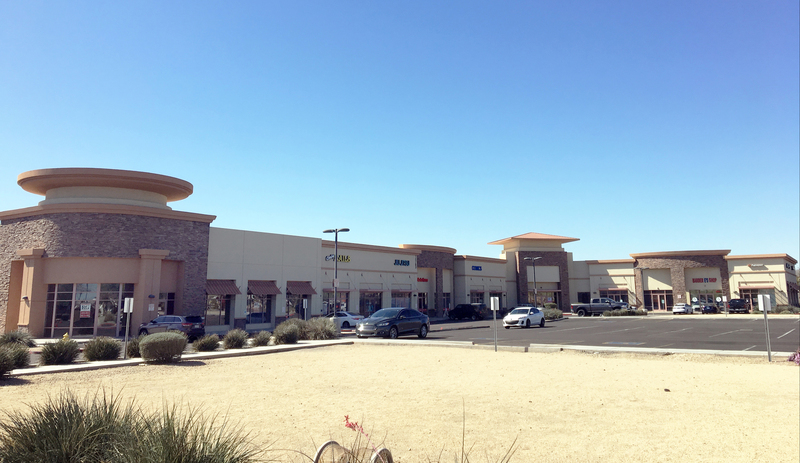 A lease for 800 square feet in Plaza 47 to All Construction Staffing was recently consummated. The location of the property is 6610 N 47th. 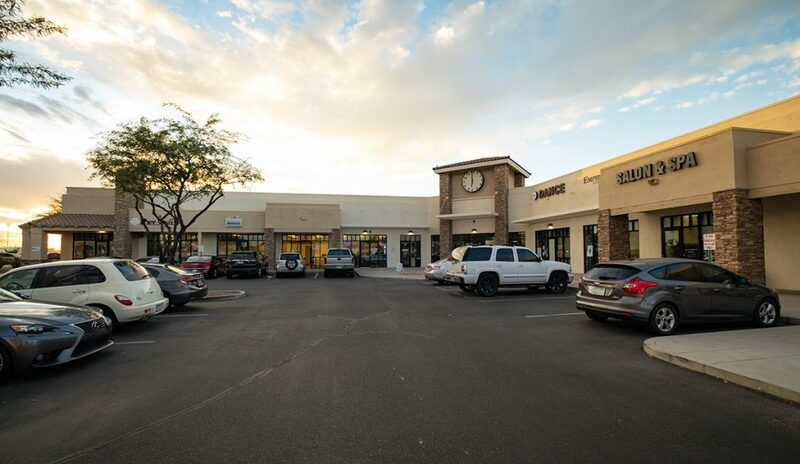 A lease for 2,400 square feet in The Palms Center to Dive In Deli was recently consummated. The location of the property is 15610 N.
A lease for 800 square feet in GC Plaza to Glam Divine Boutique was recently consummated. 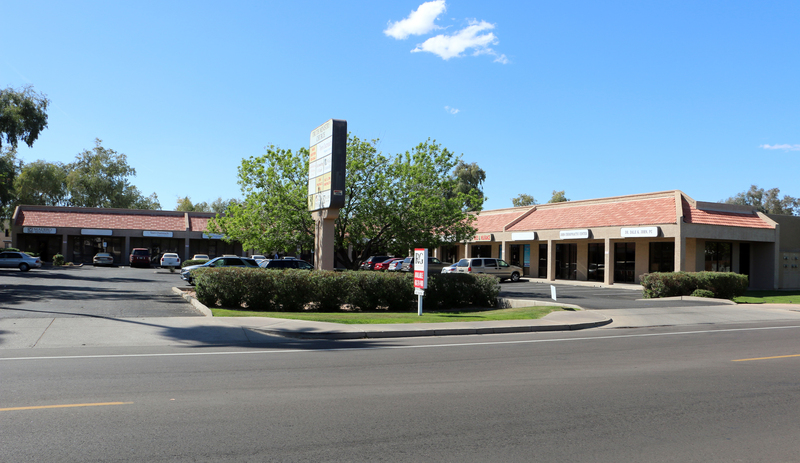 The location of the property is 3601 W Camelback. A lease for 2,485 square feet in Union Hills Center to Artful Nature Decor was recently consummated. 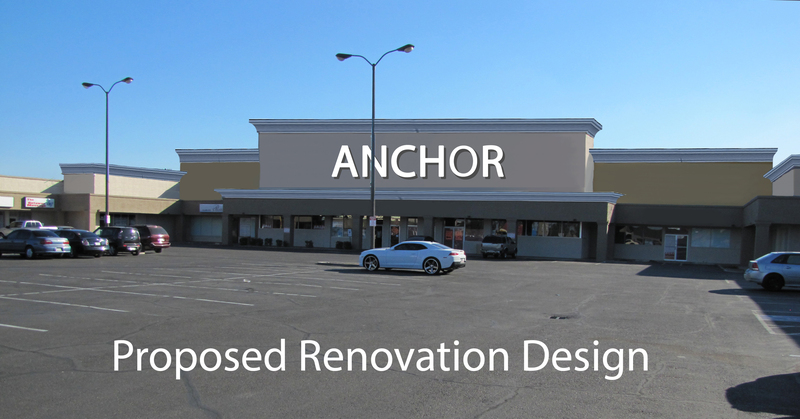 The location of the property is 18434 N..
A lease for 2,130 square feet in Union Hills Center to Intuitive Development was recently consummated. The location of the property is 18434 N. 99th. 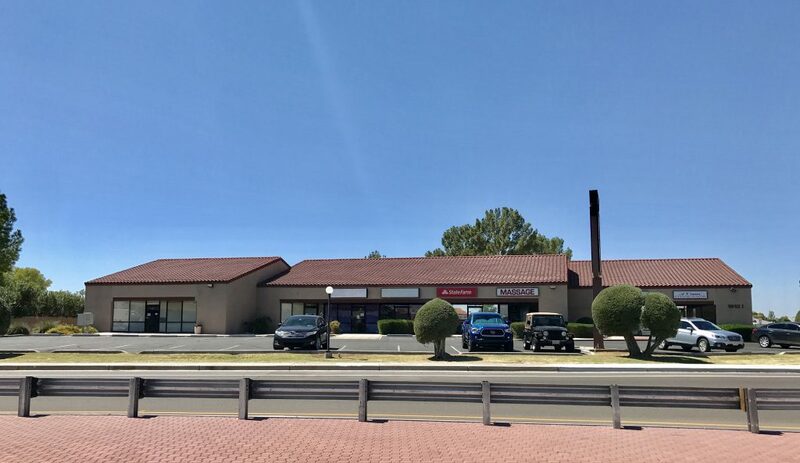 A lease for 1,400 square feet in Duke Plaza Shopping Center to Sunshine Family Healthcare Center was recently consummated. The location of the property is. 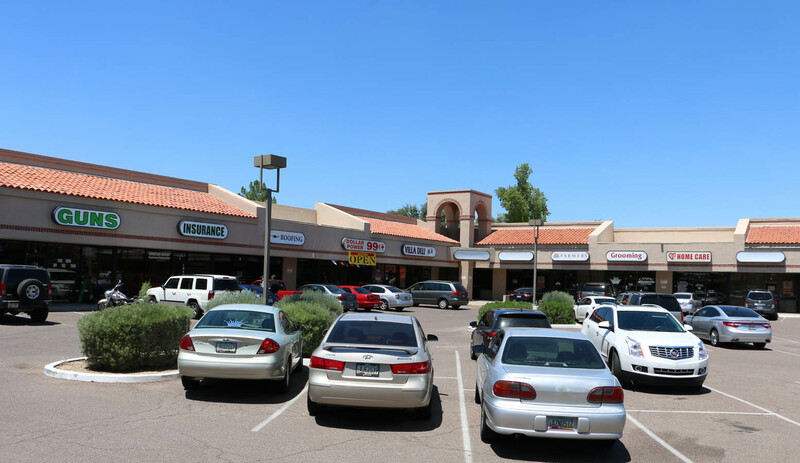 A lease for 1,085 square feet in Glendale Towne Center to Iconic Tattoo & Piercing was recently consummated. The location of the property is 10222. 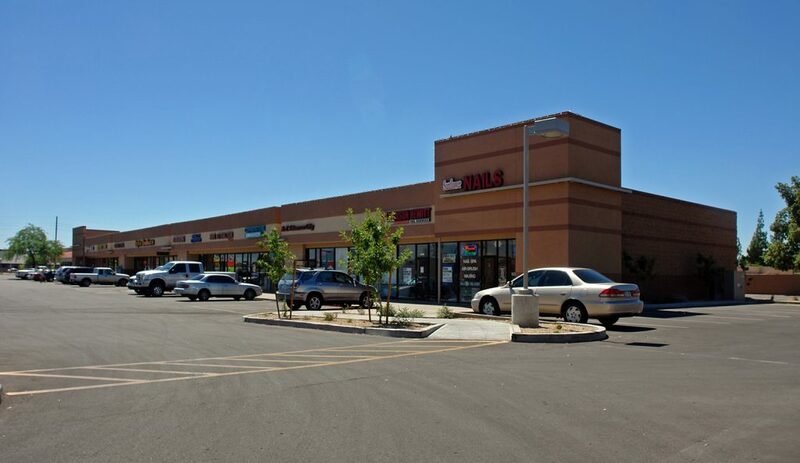 A lease for 16,553 square feet in Greenway Plaza to Royal Kids Indoor Playground was recently consummated. 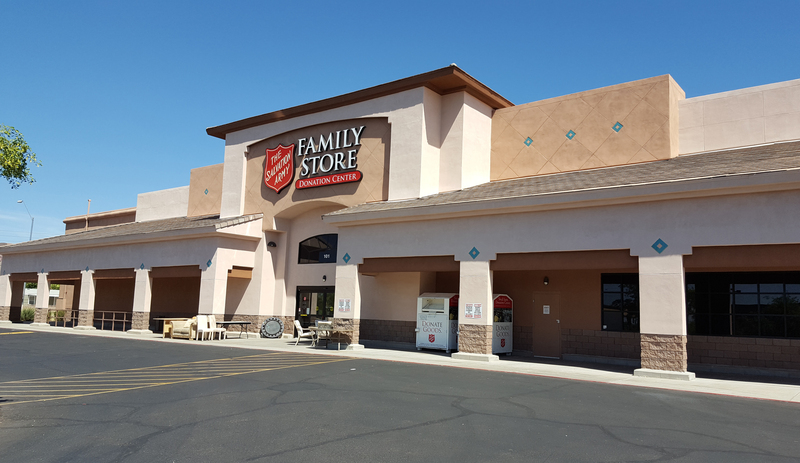 The location of the property is 1849 W.